Efficiency saves money. Reduce cleaning time and chemicals with an economical cleaning system from CSI. The days of running endless amounts of water and chemical to the drain are coming to a close. Industry initiatives and regulations are pushing harder for leaner processes and reduced waste. 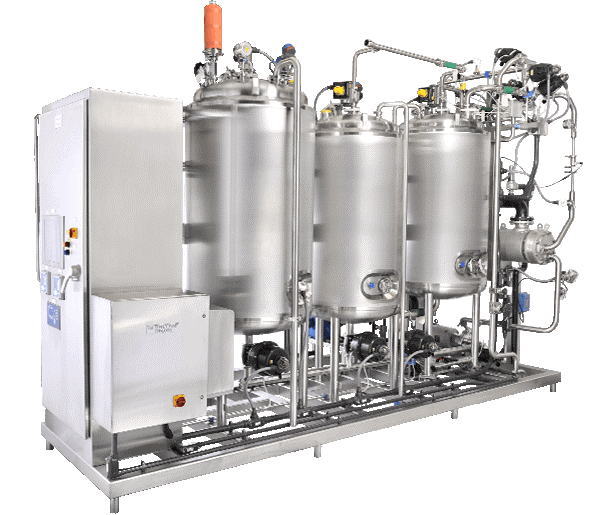 Central States Industrial offers clean-in-place (CIP) systems that supply the ideal amount of cleaning fluid and chemical while minimizing the run times. 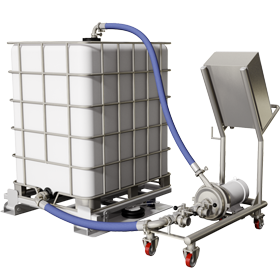 CSI also provides a wide range of tank cleaning equipment along with expertise to help with proper specification and placement. 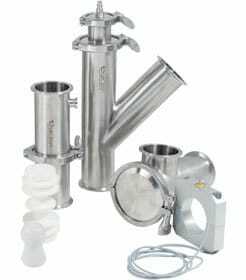 CIP is a method of cleaning sanitary process lines, vessels, and equipment commonly used in process plants. 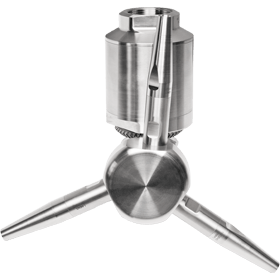 From rotating spray balls and retractable devices to 360º jet cleaners, our products offer innovative solutions for any application and budget. CSI offers product recovery systems—pipeline pigging systems with a pig, launcher, and receiver. The TrueClean® ToteCleaner offers quick and effective cleaning for intermediate bulk containers, or totes, commonly used in modern plants.